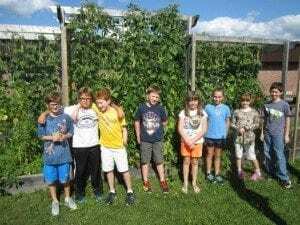 The Saranac Lake School district is one of 82 projects receiving support this year through the USDA Farm to School Program. 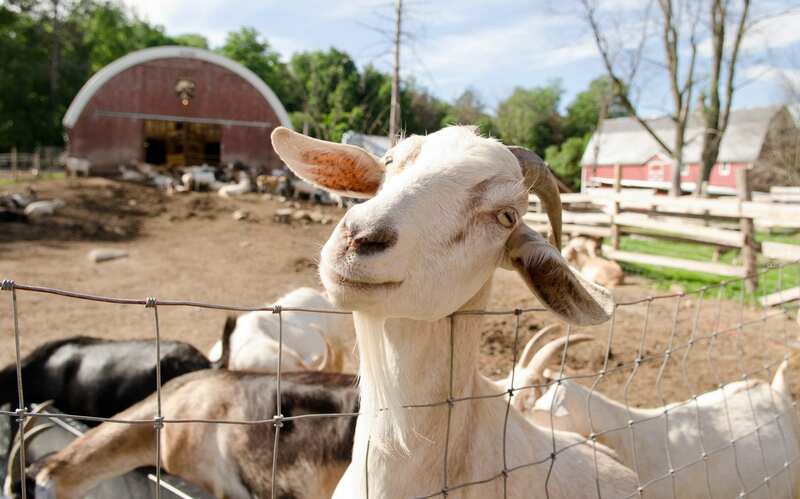 Grant money has been used to acquire equipment for preserving local produce, making it available year-round. Participating farms are Juniper Hill Farm in Wadhams, NY, Fledging Crow Vegetables out of Keeseville, NY, and Rulfs Orchard in Peru, NY. 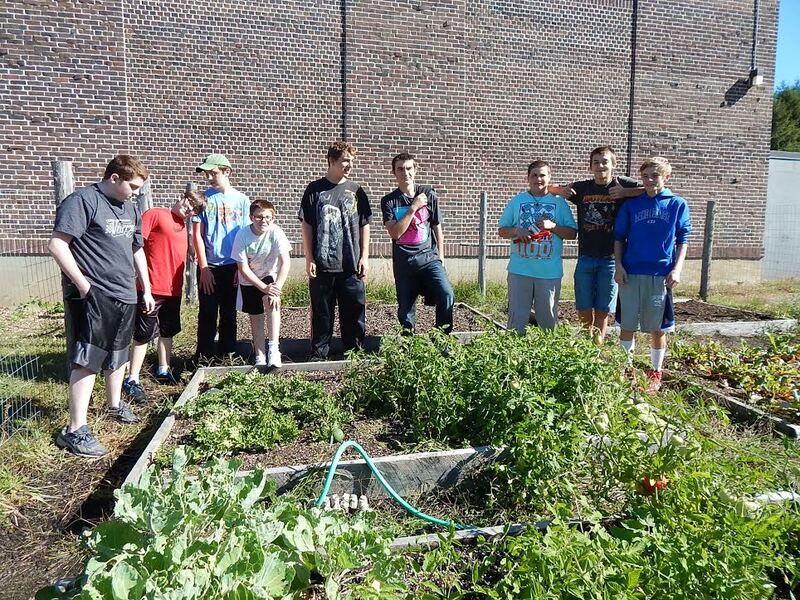 The cafeterias are also using produce grown by students in the Garden Club and Earth Science Class in gardens located at Bloomingdale, Petrova, and Saranac Lake High School campuses. The district has a goal of acquiring at least 15% of cafeteria produce from local sources. Lake Placid started an “I Tasted It” program last spring. Wynde Reese, co-owner of the Green Goddess Natural Market, came to the Elementary School to hand out fresh local vegetables. Students who tasted all five items got to sign their name on a large poster with the “I Tasted It” logo on it. Farm to School grant monies also made this event possible. In celebration of October being National Farm to School month, the 3rd annual Farm to school Festival with be held on Friday, October 2nd. Festivities will take place at Petrova School from 4:30 to 6:30 pm. Previously this festival has been held in the spring, but is being held in October this year to better celebrate fall harvest. The festival will feature local foods along with recipes used in the Jr. Iron Chef competition this past spring. The musical guest will be Story Laurie, who was named 2013 “Best Children’s Performer” by Hudson Magazine. The Adirondack Farm to School Initiative works in collaboration with Adirondack North Country Association, North Country Food Day Youth Summit, Paul Smith’s College, Saranac Lake School District, Lake Placid Central School District, Tupper Lake School District, The Wild Center, Cornell Cooperative Extension, North Country Healthy Heart Network, and Adirondack Harvest. For more information about the initiative or to help, contact the Adirondack Farm to School Coordinator Ruth Pino at pinorut@slcs.org. 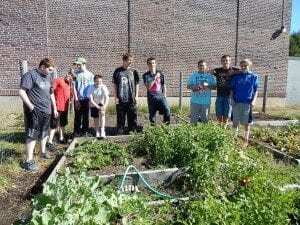 Photos of the Saranac Lake High School Life Science Class (above) and the Lake Placid Elementary School Garden Club provided.